This month’s Libbie Club offers are a mix of skincare and a make up item. Caudalie is a French brand that seems to be everywhere this year, they make masks, moisturizers and other things to make your skin glow. This month Libbie Club is offering the Instant Detox Mask. The packaging is nice, and looks good on the shelf and the product is super easy to use. It also doesn’t smell too terrible. Which matters to me. 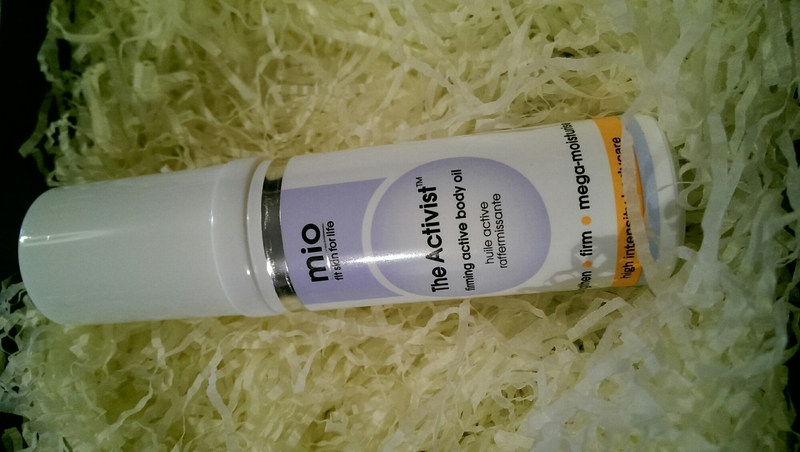 Also in the box is Mio’s The Activist body oil. Again this smells good, is easy to use and absorbs without leaving a greasy mess. Finally, a mascara. I am really, really fussy about mascara. I like the packaging on this but am not so sure what exactly makes this a must have. 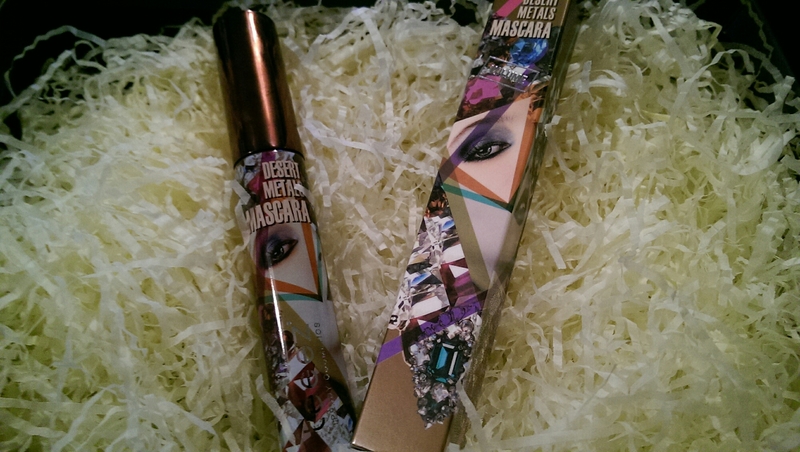 Teeez Desert Metals Mascara – no animal derivatives and claims to be smudge proof and long lasting. 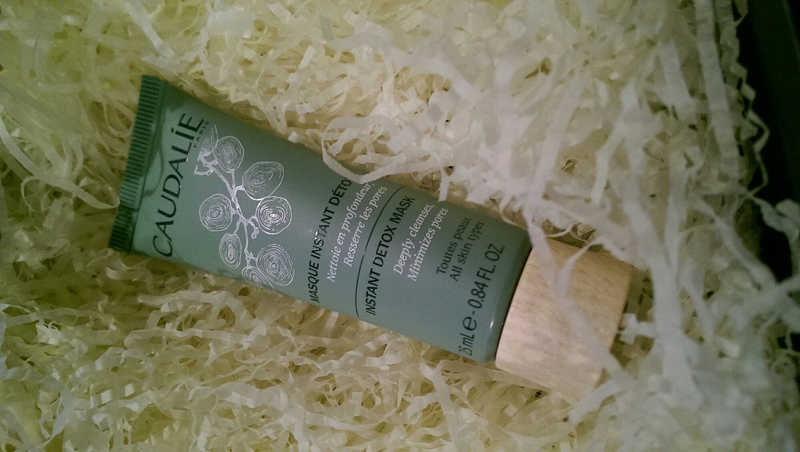 I have 5 free samples of the Caudalie mask – if you’d like one, let me know. Otherwise log on to Libbie Club and treat yourself to this month’s goodies.